Spring and Summer always seem to be the high point of party planning season, especially when it comes to birthdays. I have a very last spring/almost summer birthday, and when I was growing up I always wished it was in the spring so I could have been when of those kid who’s parents bought cupcakes to school and were able to have a mini birthday celebration during the middle of a school day. Oh the things we wished for growing up…but I was able to console myself with the fact that I never had to go to school on my birthday. 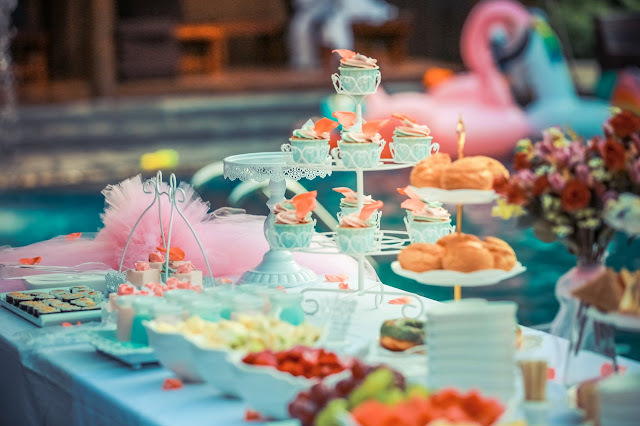 For those of you with a spring birthday Peter Minkoff has written a fabulous guest sharing some great spring birthday party planning tips! One of the best things about having a spring birthday party is that you can have it outdoors! So, before you start planning anything else, make sure to have the perfect venue for your fabulous party. The best way would be to have it in your garden, especially if it’s full of flowers and trees. However, if you live in a residential building and you’re stripped of all the garden perks, you can always find a nicerestaurant and book only the garden, or host the party at a friend’s garden. If you really want to avoid any showery problems, you can always find a white tent and have your party there, just in any case. Springs are not always cold, but they can be wet, and by doing this you’ll make sure you will stay dry and watch the spring rain while having the time of your life. The color scheme for any birthday party is among the most important things as far as decoration is concerned. For a spring party, make sure not to make a mistake and go with dark colors. Spring is all about the awakening of colors, so choosing to host the most colorful birthday party sounds like the right thing to do. If you want to be fashionable, choose bright pastel colors, such as the very popular millennial pink, baby blue and light green. Bring balloons, choose tablecloths of these colors, and make sure to mix at least 4 bright pastel colors to make everything very pretty. Let’s move on to the drinks, as this is something every guest will look forward to. Since it’s spring, the best thing you could do is serve classy drinks. For this occasion, a nice bottle of La Crema Chardonnay is a must, as you will smell lemon, shortbread and pear. Another thing you could do is find recipes for elegant and light cocktails and serve them as well. Spring might not be for beer and vodka, so you can leave those for some other occasion and focus on something different and breezy instead. We live in 2018, so having your food table aesthetically pleasing is simply a must. In order to do this, make sure that you have food that is both tasty and representative, even if it takes you too long to make it. These things will keep your party unforgettable in many ways. If you really want to be even more original, make sure to add several unique things, such as edible floral ice cubes that will make any buffet extremely beautiful. Also, opt for finger food, as this is something many love and it is both yummy and pleasant to the eye. 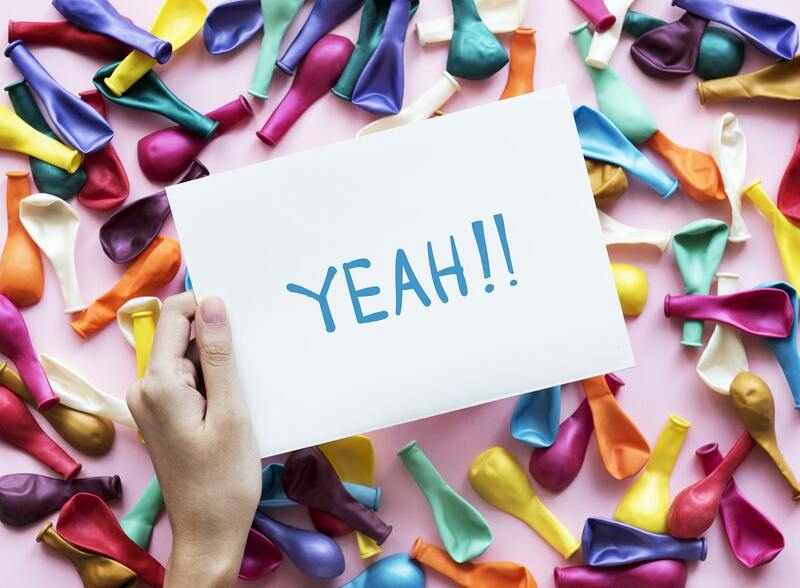 You’ll probably spend hours trying to think of party decorations, but if you’re having your party outdoors, you should know that a well-decorated party is very easy to achieve. Make sure to have a lot of flowers on the tables, and a good way to arrange them is by putting them in simple, see-through jars that are half-filled with water. Moreover, you can place white string lights somewhere in the trees or on the top of your white tent (provided you have one). Tip: The more flowers you have arranged in a very natural way, the more beautiful it looks. Having a spring birthday party is a win for many reasons. 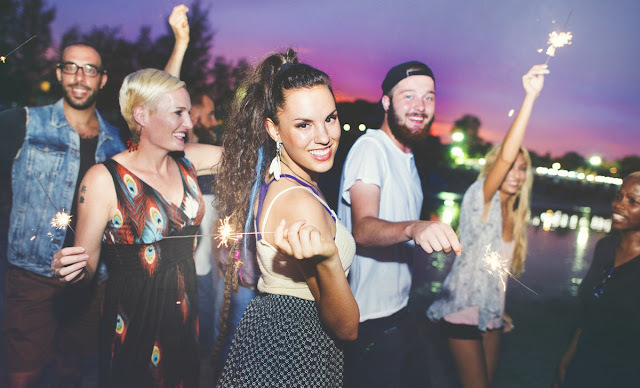 First of all, you get to have your party while it’s getting warm, so it’s a great event to start the outdoor party season. Secondly, you get to organize and decorate a party in such a beautiful way that many winter children will be envious, and finally – drinking and eating outside after a long winter sounds like an excellent thing to do! Happy to see you enjoyed this guest post! I love that way to - it's such a great way to add a little extra touch! My birthday is in April & I have always loved my spring birthdays. Sometimes the weather can be temperamental, but the flowers are perfection!